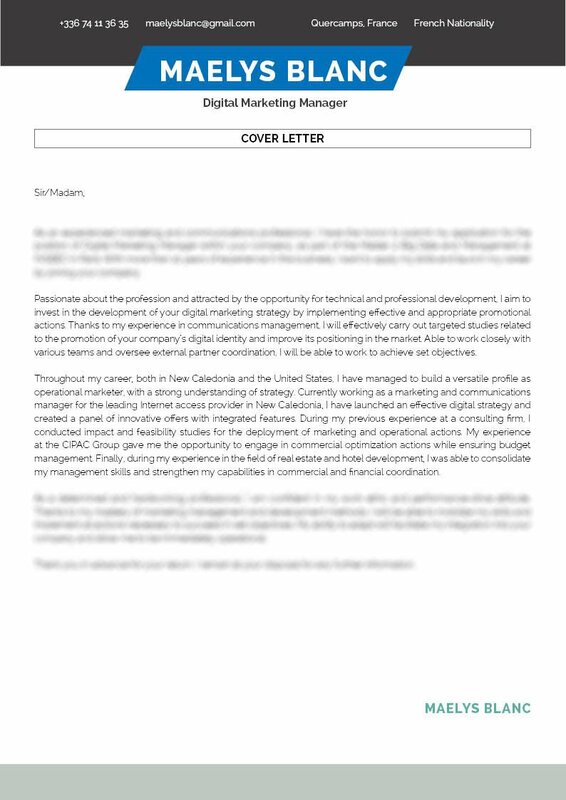 Be the digital marketer of choice thanks to this cover letter template! 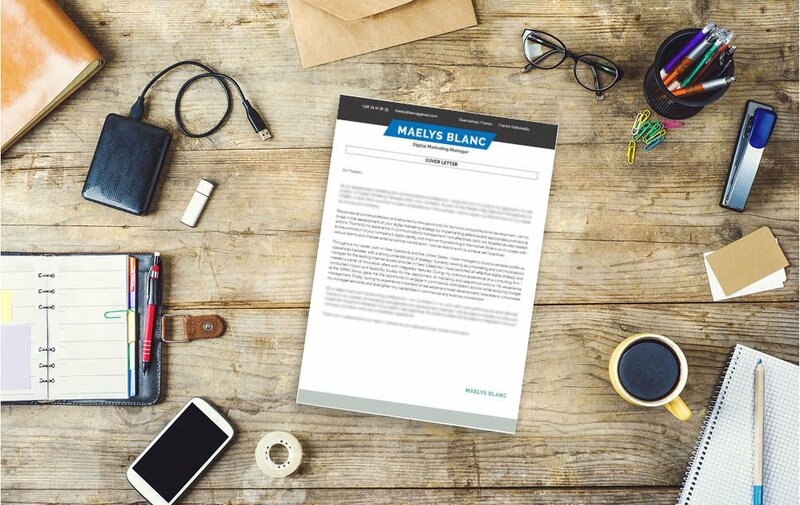 Cover letter to download "Marketing-2"
This cover letter has clean, professional design that is just perfect for the modern job seeker such as yourself! 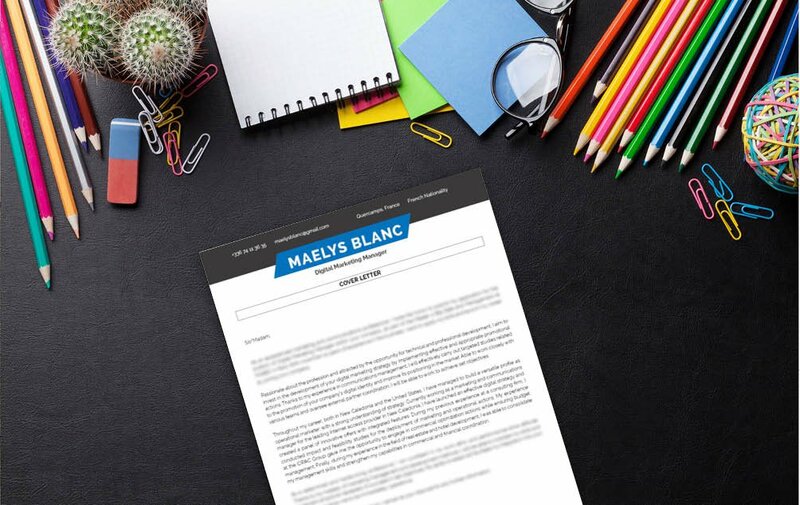 This professional cover letter template provides you with a well-structured and simple design that uses colors, texts, and style perfectly to create a design that is applicable to any job type. 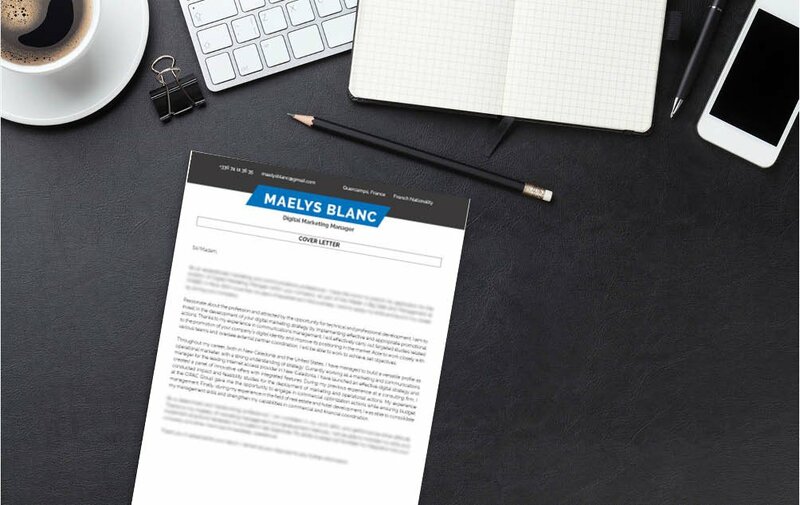 Any hiring manager that reads your resume will surely be impressed as your letter clearly presents all the relevant information with great detail that is sure to get you that dream digital marketing manager job! The format that cover letters of yours wisely! Do the hiring managers work for them by creating and clear and comprehensive resume design. No matter how well written your resume is—it won't get a thorough reading the first time around. So it's best that you're present all your information with a well-organized structure. Scanning is made more difficult if your resume is hard to read, poorly organized or exceeds two pages. Use a logical format with wide margins, headings, and clean font faces. Selectively apply bold and italic typeface that help guide the reader's eye. Lastly, use bullets and graphics to call attention to important points (e.g. skills and experience).